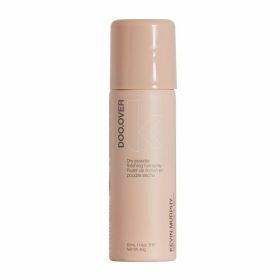 A dry finishing hairspray with holding power to give you the freedom of movement. Contains Tapioca Starch and essences of Virginian Cedar Wood and Patchouli. Suitable for all hair types.How to use:Shake well. 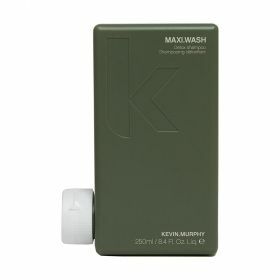 Spray evenly onto dry hair. Focus on the roots. 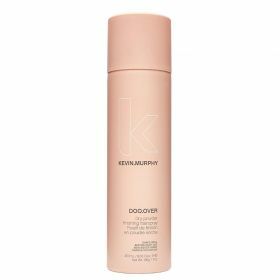 Revive shine and repair hair with this finishing mist. 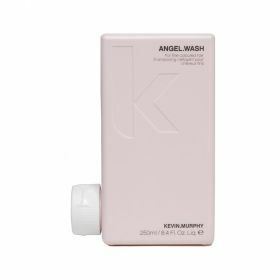 Treat your hair as it shines with Vitamins A, C and E, Baobab, Immortelle and Bamboo extracts. 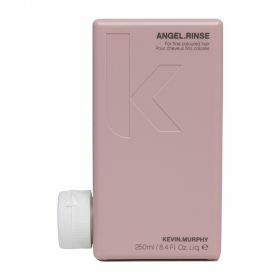 Light reflective technology from high-end skincare adds a brilliant shine to hair with no oily residue. 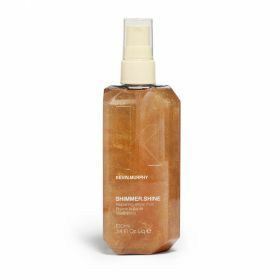 SHIMMER.SHINE contains treatment ingredients that repair damaged hair driven by essential oils, bioflavonoids and vitamins.How to use:Spray lightly over hair after styling. Twirl me before use.